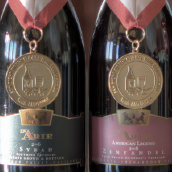 FLAGSHIP WINES: Our Core Wines available to restaurants, wine shops, tasting rooms & online. 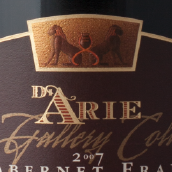 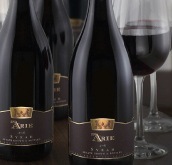 GREAT WINES FOR GREAT CAUSES: C. G. Di Arie values its community and has created these wines with the mind of giving back. 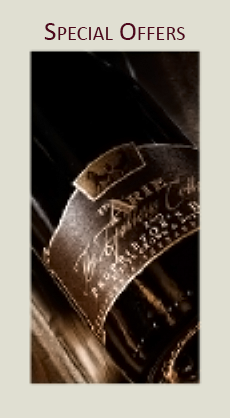 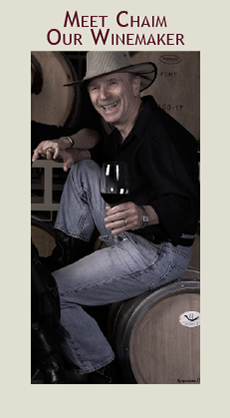 COLLECTORS CIRCLE: Limited Production – Ultra premium Wines. 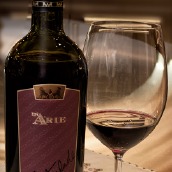 AGE WORTHY WINES: Wines that are at least 10 years old and have the ability of improving with age. 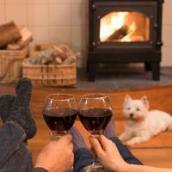 SPECIAL OFFERS: Check out our package deals with discounted shipping!